Soccer fever! 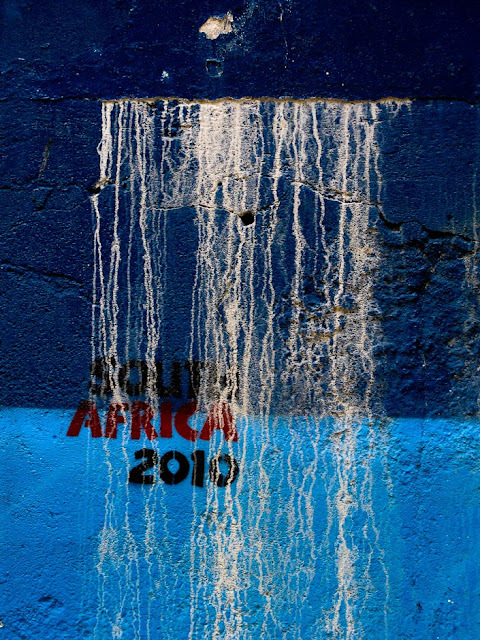 South Africa 2010 painted on a wall. Soccer is the national sport of the Maldives and we are very fond of the sport, naturally.